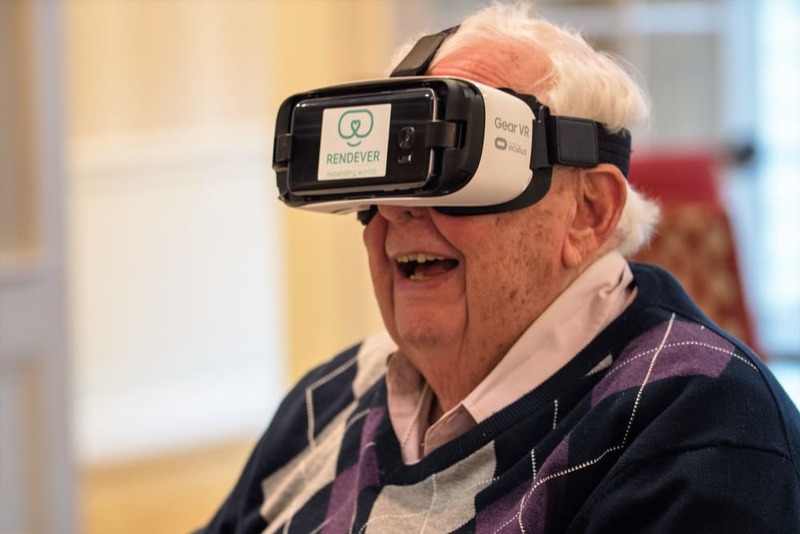 At Maplewood Senior Living, we believe that innovation is a key ingredient to delivering exceptional care to older adults. 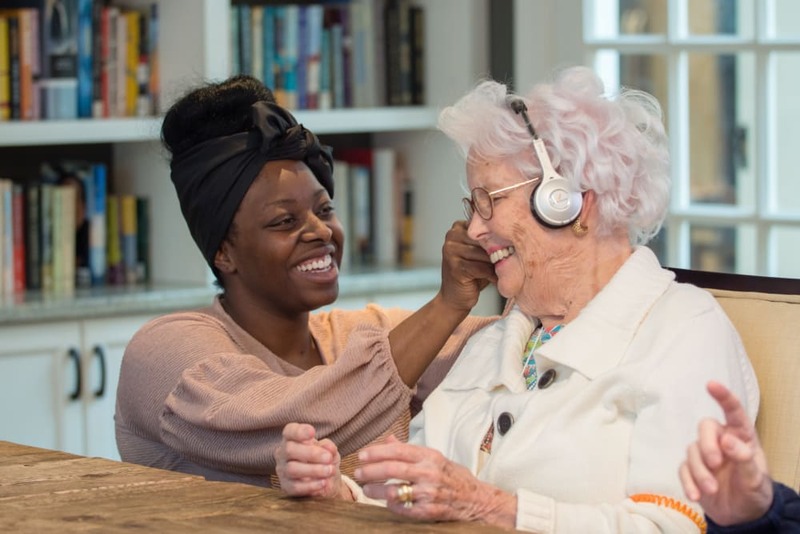 Our innovation efforts have led to the development of new care models, the forging of new strategic partnerships, and the implementation of new and emerging technologies – all designed to enhance and optimize resident and family experience. Maplewood Senior Living is a proud member of the Aging2.0 Alliance, a global innovation community of companies and thought leaders focused on changing the future of aging and senior care.